Join the CDA at our first (official) recreational winter league! 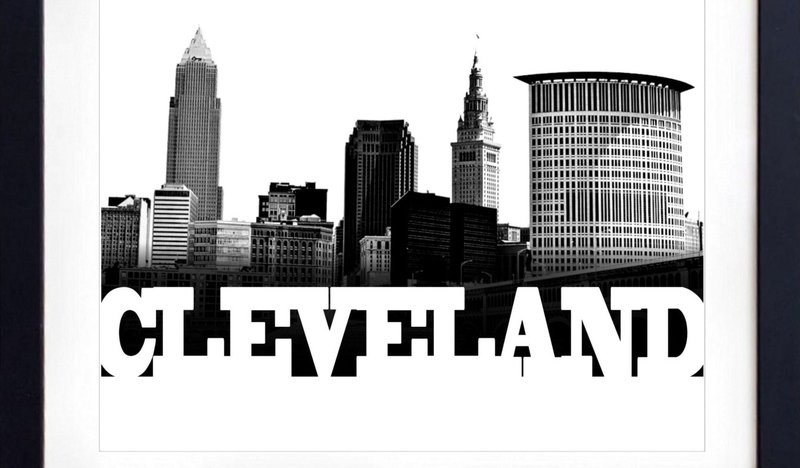 Games will be played on Monday evenings from 9-11pm at the Force Eastlake and on Friday evenings from 9:30-11:30 at the Force in Rocky River. Teams will have one game per week for 5 weeks, played on either Monday or Friday. This will be a hat league - players can sign up individually or with a baggage, and teams will be split randomly. Players who are drafted into the Saturday night competitively league aren't eligible to play in the rec league, unless there are spots still available when registration opens. Players are have signed up for competitive league and are NOT drafted will be guaranteed a spot in the rec league, should they want it. 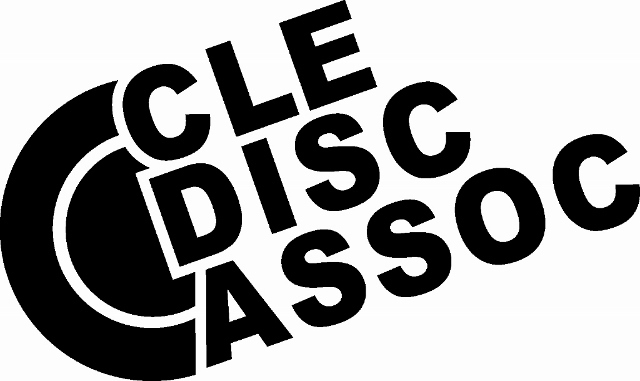 Check out this Ultimate league 'Recreational Winter League' with Cleveland Disc Association!